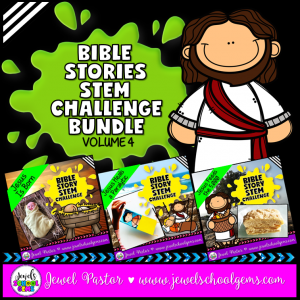 Have you ever wondered if STEM and Bible stories can be combined? 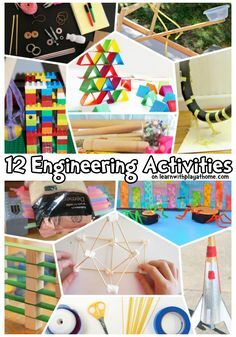 Well, the answer is YES. Try my The Birth of Jesus STEM Challenge and see how fun and engaging the study of Bible stories can be when combined with Science, Technology, Engineering, and Mathematics (STEM)! 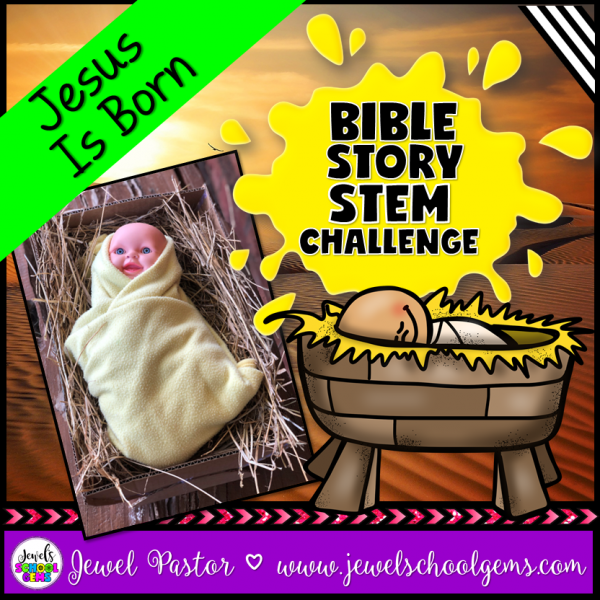 I created this Nativity STEM Challenge especially for our church’s Christian Youth Bible Camp and it was a hit among students of all ages. 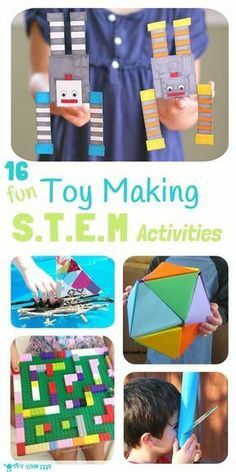 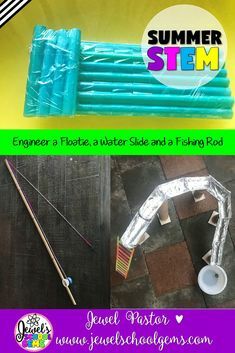 Kid-tested, I’m pretty sure your Sunday School students or even homeschoolers will really enjoy this STEM Challenge!